As some of you know I like to do product reviews from time to time and as I just ordered a new travel tripod for my trip to Europe I felt it was appropriate to do a little writeup on my newest piece of camera kit. 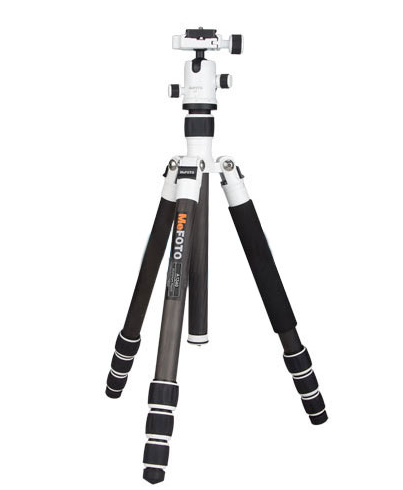 The MeFOTO Backpacker Tripod made by Benro is part of a new line of travel tripods designed and marketed to be small, light and something that I have never personally seen in a line of tripods, a splash of color. As you can see these tripods come in a wide variety of fun colors designed to set you and your style apart from traditional tripods. I ordered mine in boring black but I promise you I did think of pink of titanium to lighten up my kit. 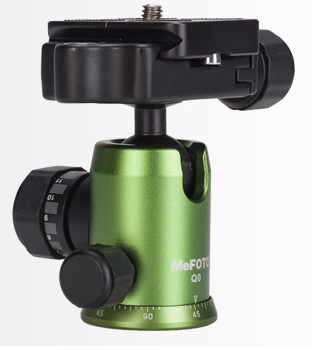 The best part of this tripod ( and the reason behind choosing the MeFOTO Backpacker is by far the stats… at only 2.6 lbs. it is half the weight of my current travel tripod the Manfrotto 190 Carbon and Giottos MH1000 ball head coming in at about 5 lbs. It’s also only 12.6″ when folded which is a full 10″ less then the Manfrotto and though it only extends to 51.2″ that’s only about 4″ less then my current setup. 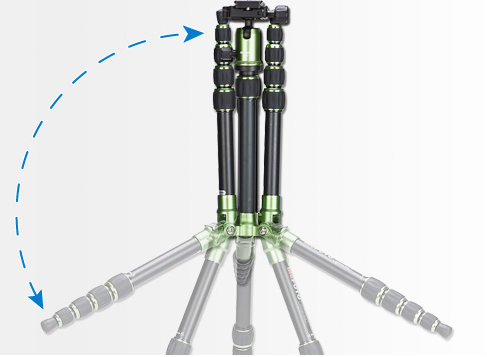 Another feature I have been looking for and a feature that is now offered by most tripod manufacturers is that this tripod’s legs can be inverted and folded back making it small enough to carry just about anywhere. 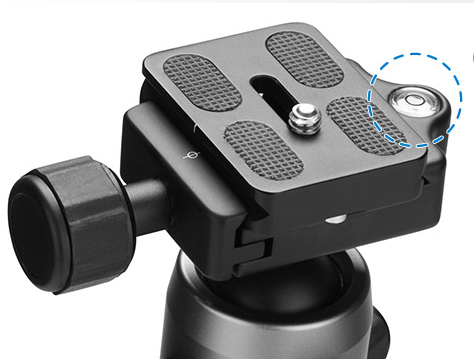 One feature I really like and something I was looking for is that this “Q” Series ball head comes with an Arca Swiss compatible clamp which will fit my current Really Right Stuff “L” plate. 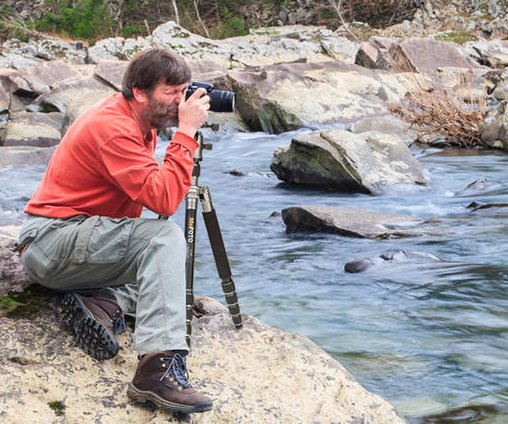 In addition, even though this tripod and head are designed to only support 8.8 lbs. and will not work with my 70-200 f2.8 I do feel it’s very sturdy, smooth and secure and will easily support my Nikon D700 with 16-35 f4. which I will be bringing on my trip. So I plan to do a follow up on this post with a review after taking it to Europe for 3 weeks.. but right off the bat I would say this is just about the perfect ultra light and compact tripod and at only $139 suggested retail it’s well within most any photographer’s budget..